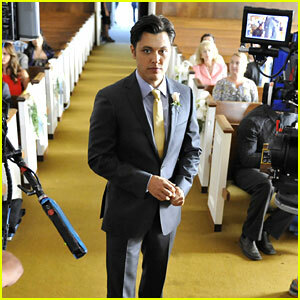 Blair Redford suits up for a wedding in this behind-the-scenes still from The Lying Game. In tonight’s episode “Bride and Go Seek,” everyone gathers to celebrate Dan (Tyler Christopher) and Theresa’s wedding but the celebrations do not go off as planned. Ethan (Redford) figures out who Emma (Alexandra Chando) is protecting and confronts her about shutting him out. Sutton’s (also Chando) sudden change of heart confuses Emma, who isn’t sure she trusts her sister. 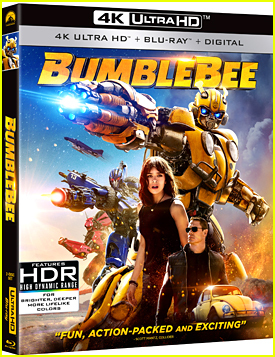 Ted’s (Andy Buckley) behavior grows more erratic as his family continues to fall apart. Meanwhile, in the game between Alec (Adrian Pasdar) and Rebecca (Charisma Carpenter), Jordan (Ryan Rottman) decides whose side he’s on. Alexandra Chando and Alice Greczyn head to the country club in this new still from The Lying Game. 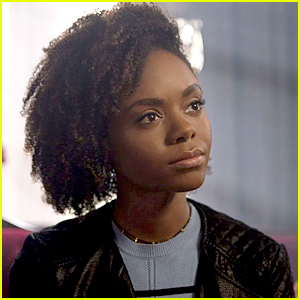 In tomorrow night’s episode “Regrets Only,” Emma (Chando) struggles to make sense of newfound revelations and shifts in her relationships with Ethan (Blair Redford) and Thayer (Christian Alexander). After hearing Emma’s suspicions about Rebecca (Charisma Carpenter), Sutton’s (also Chando) faith in her mother begins to falter and she decides to take matters into her own hands. Rebecca is thrilled when Kristin (Helen Slater) and Ted’s (Andy Buckley) marriage continues to unravel, putting her one step closer to achieving her goal. Meanwhile, Alec (Adrian Pasdar) realizes that Jordan (Ryan Rottman) could be a strong ally in his private war with his wife. 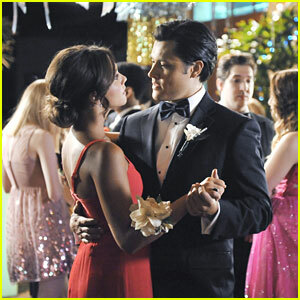 Blair Redford shares a dance with his leading lady Alexandra Chando in this new still from The Lying Game. In tonight’s episode “Catch Her In The Lie,” the Flipside Formal offers Emma (Chando) the chance to try and trap Rebecca (Charisma Carpenter) and Sutton (also Chando) in a lie, but she needs Ethan’s (Redford) help to pull it off. Laurel (Allie Gonino) struggles with where her loyalties lie, while Kristin (Helen Slater) makes a troubling discovery that has more significance than she realizes. Jordan (Ryan Rottman) continues to waffle between Laurel and Mads (Alice Greczyn), and Theresa’s defense of Alec (Adrian Pasdar) threatens to drive a wedge between her and Dan. Meanwhile, Rebecca and Ted (Andy Buckley), and Alec and Kristin, each reminisce about old times. The Lying Game is chasing down that #1 spot for Tuesdays. The show, starring Alexandra Chando, Blair Redford, Alice Greczyn, Allie Gonino, Christian Alexander and Ryan Rottman, placed in the number two spot for the third week in a row, just behind lead-in Pretty Little Liars. DID YOU WATCH The Lying Game this week? 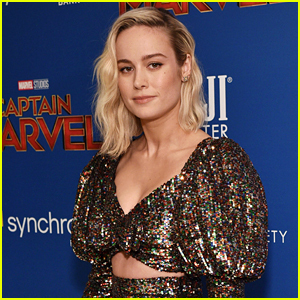 Alice, who stars as Mads, sounded off on twitter about the relationship between Mads and Jordan, played by Ryan. TELL JJJ: Which relationship is your fave on TLG? Alexandra Chando and Christian Alexander get candid with the cameras in these funny new shots from The Lying Game. In tomorrow night’s episode, “Much Ado About Everything,” Emma (Chando) and Thayer (Alexander) further their investigation into the twins’ birth mother and what Sutton (also Chando) may know about her. Laurel (Allie Gonino) begins to suspect that something is not right with her sister and makes everyone nervous when she starts asking questions. Using ammunition provided by Rebecca (Charisma Carpenter), Sutton lashes out at Kristin (Helen Slater) during what is supposed to be a peaceful Mercer family dinner.